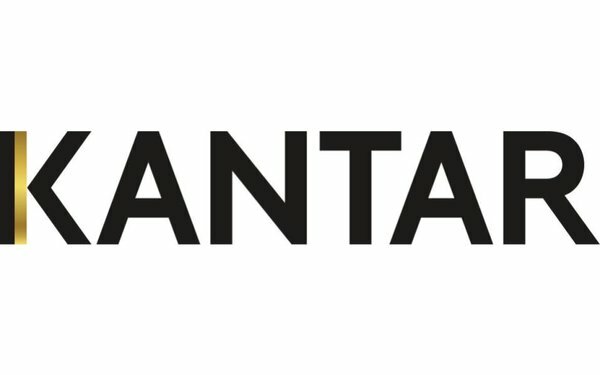 Kantar, the marketing and media research unit of WPP Group that has one of the best portfolios of research companies, has unified them under a single brand name and identity: Kantar. The move is similar to a push made years ago by Nielsen to consolidate its disparate array of operating units under a single name (although it continues to operate separate internal “Watch” and “Buy” divisions). The change “will make Kantar easier for clients to understand and work with,” stated Kantar CEO Eric Salama, adding: “Removing barriers to co-creation and purposeful collaboration across our organization will make it easier for Kantar to build platforms and offers globally that address our clients' most pressing needs." The move comes amid speculation that WPP is eyeing strategic alternatives, including a possible sale of all or part of Kantar, and as rival Nielsen is contemplating similar options.